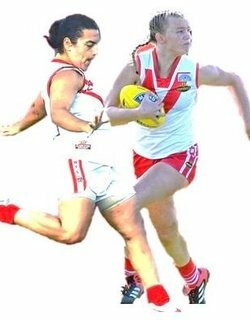 Each year, South Fremantle Football Club endeavours to recruit new players via our vast network across Australia. 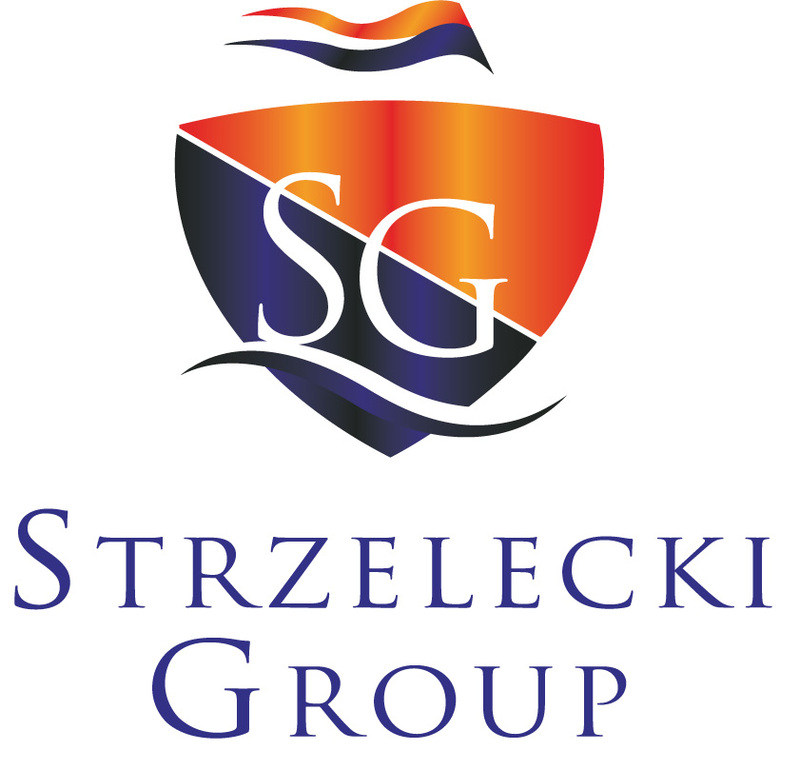 The majority are young men aged between 18 and 22 and can relocate to Perth from all over Australia. 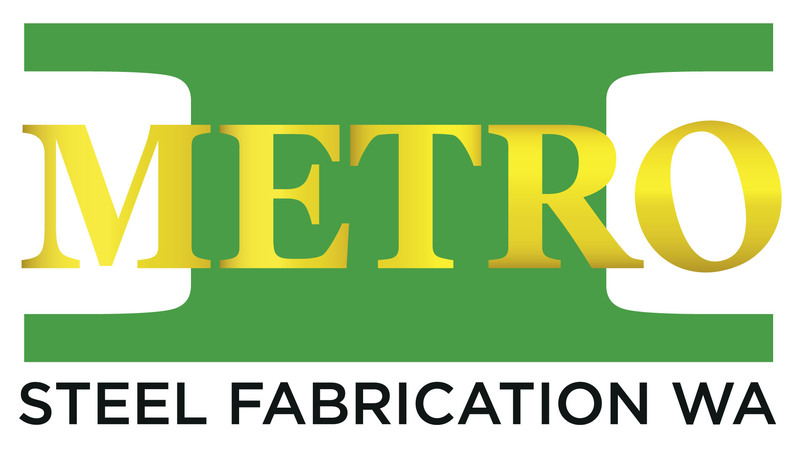 As a club we recognise the need to provide high quality accommodation to our young men in their first year of playing at the elite level and for their long-term development as responsible adults. 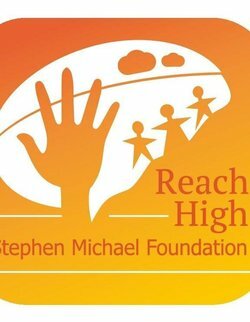 IN March 2017 the Stephen Michael Foundation was formed by the South Fremantle Football Club to work in the communities within the clubs’ metropolitan and regional recruiting zones. A significant number of the areas within the clubs’ recruiting zones are identified as low-socio economic and feature a high number of at-risk and disengaged youth. The vision of the foundation is to support these youths to become valued members of the community. 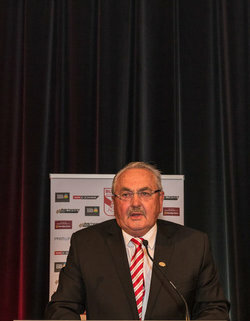 Stephen Michael is widely considered to be one of the greatest ever players from Western Australia and certainly one of the greatest in the history of South Fremantle Football Club. Throughout his life, Stephen has been a man of great values and integrity and was considered the perfect role model for which the foundation has been named. OUR 2018 reserves season was very challenging, not only for the players, but for the coaches as well. We were a much younger side than last year, with an even mix of experienced reserves and first-year players. We played an average of only 1.5 league players per game this season. 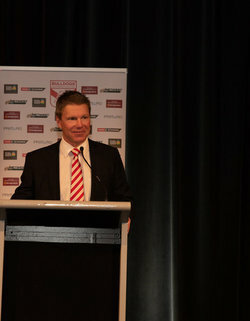 As such, a great deal of leadership was delegated to those who are the future of this club. It was great to see such players make the choice to take their football to the next level both on and off the field. We won eight games and lost 10 in a rollercoaster of a season, which saw us missing out on finals by only four goals. This was a remarkable achievement considering we averaged 10 first-year players per game. I continue to drive the development of this group and I am proud that a great many of them accepted the challenges put to them this season. ANOTHER 12 months down the track and it is fair to say we are all disappointed with the way the 2018 season finished. In a season that promised so much for us, we unfortunately picked the wrong day to display our worst performance of the season. For the most part our league side tracked along nicely all season winning 13 of 18 qualifying games. It was a strange qualifying season for us on reflection, as we rolled along to win enough games to qualify for the finals but did not reach any great heights along the way. It seemed that when we hit the qualifying final that we knew it was time to take it up a notch and that we did, convincingly defeating West Perth. This result gave us great confidence going into the second semi-Final against Subiaco. Whilst we did not beat Subiaco on the day we left the match feeling that we had a lot of positives come out of it and felt we were still in good shape. Unfortunately, we hit the wall in the preliminary final. Once again we faced West Perth, but we just did not perform when it counted particularly in the first half. Our second half performance was much improved, but we had left too much work to do too late and couldn’t find enough to get us over the line. THE 2018 season brought a lot of enjoyment on-field for the majority of the season, only to see us fall on preliminary final day. 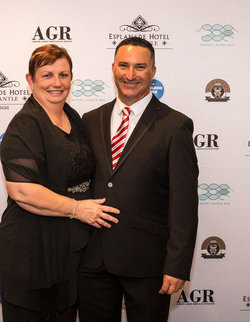 There are varying circumstances each season, however I know everyone involved in our Football Department, Board and Administration were disappointed to lose to West Perth and not reach the first ever Grand Final to be played at Optus Stadium. 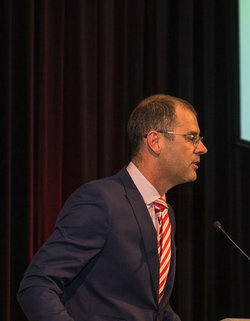 Having convincingly accounted for West Perth in the qualifying final and a spirited performance against Subiaco in the second semi-final, the loss was hard for us to accept as we felt we were at least in the top two teams for the entire 2018 season and wasted an opportunity to play off for the premiership. 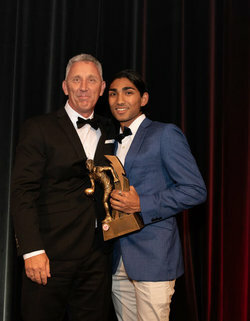 Highlights include the performance of our WJ Hughes Medal winner Marlion Pickett who put himself in strong contention to be drafted into the AFL. His growth is another strong endorsement of the work Todd Curley and the coaches do in having mature aged players primed to succeed at AFL level if given the opportunity. On that theme, congratulations to Tim Kelly on a superb first season with Geelong, where he finished in a tie for runner-up with Patrick Dangerfield in their best and fairest voting. The fact that only Nathan Buckley has polled more Brownlow votes in their first AFL season is testimony to the season Tim put together. Please accept this as my final President's Report. It has been a great pleasure serving as President of this wonderful club for the past 10 years. 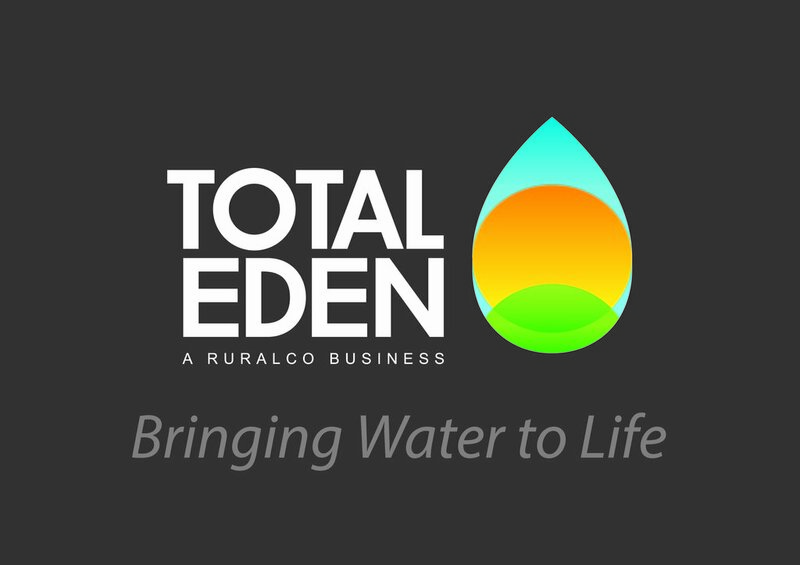 There are many people, both groups and individuals, that I would like to acknowledge for their assistance and support. Firstly, to Brian Ciccotosto. Thank you for having the confidence in me to suggest I should nominate for the Presidency a decade ago and to Terry Dean for the guidance and help he has given me during the journey. UNFORTUNATELY in 2018, our season once again came to an end on preliminary final weekend. In the first half we produced our worst half of footy for the year and although our players fought hard in the second half of the match to get ourselves back into the game, it was too little too late. It was certainly a bitter pill to swallow for everyone after so much hard work throughout the year, when the opportunity of a Grand Final was within our grasp we just couldn’t get anything positive going in the game. After the raw emotion of the result, reflecting on the entire 2018 season we have again made steps forward in a year where we had to overcome some significant hurdles. Our player group continues to stick together and support each other during the ups and downs encountered throughout the season and should be very proud of their efforts. 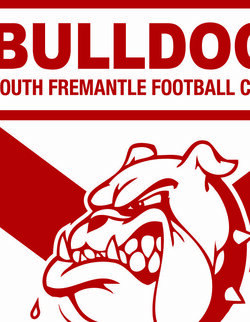 South Fremantle Football Club is excited to announce three (3) key new positions within its football department for 2019. 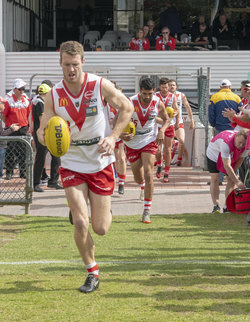 THE fixtures for the 2019 WAFL season have been released with South Fremantle opening up on the road to Swan Districts before a string of four successive home matches at Fremantle Community Bank Oval. 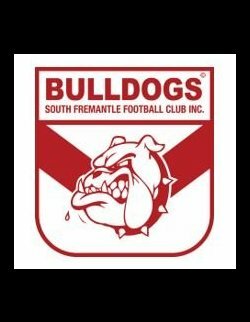 South Fremantle is coming off three successive seasons of finishing in second position at the end of the home and away season before going on to reach the preliminary final in all of the 2016, 2017 and 2018 seasons. 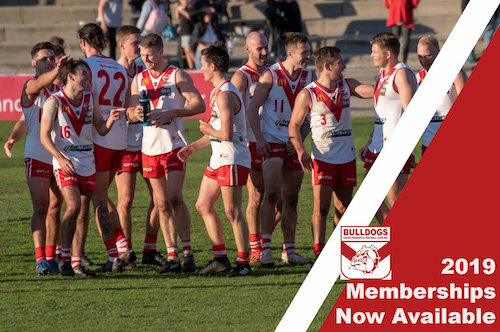 The Bulldogs are now setting their sights on further improvement in 2019 and it's a new-look set of WAFL fixtures that have been released with the addition of the West Coast Eagles team into the competition after the ending of their partnership with East Perth.